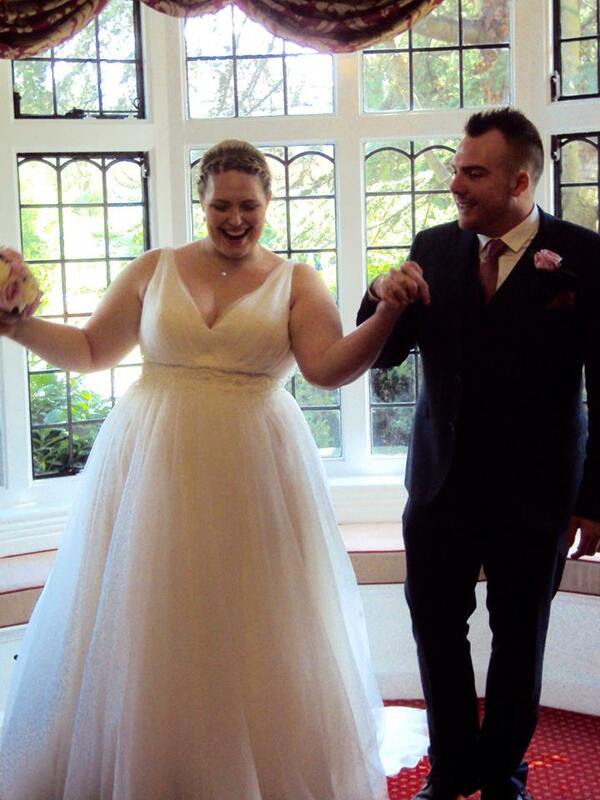 Tips to help you choose your wedding dress at About a Bride Plus Size! For trying on a good supporting bra or basque will help show your figure to its best advantage, don't rush out and buy one though, wait until you've decided on the dress. If you have your shoes bring them, but most often the dresses will be too long. Try and have an open mind, although we would never push any styles on you to try, with our years of experience we do have an eye for what will suit. We let you pick out any dresses you want to try, then if you are open to suggestions we bring out what we think will suit. Please don't worry if you feel uncomfortable having help in the changing room. 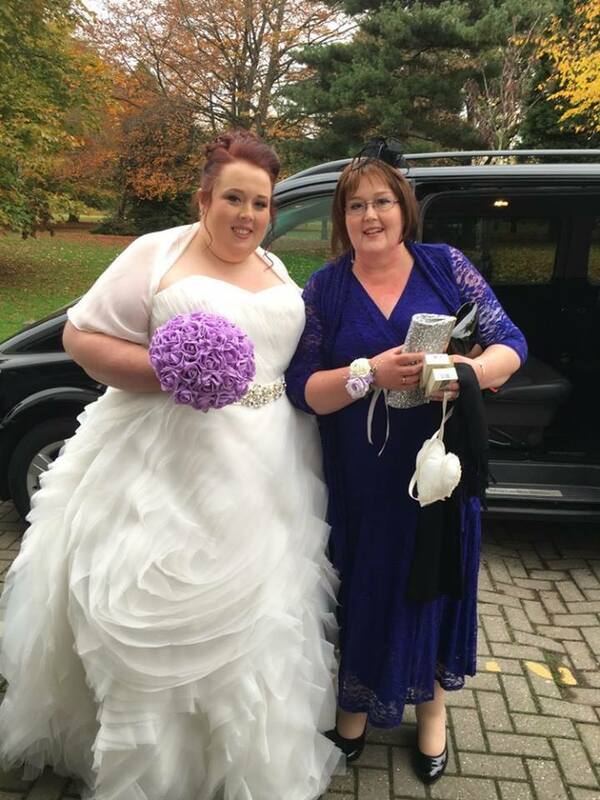 We understand some brides feel shy, you can dress yourself or we will help. That's the most discussed part of curvier brides bodies we've found. But with the right dress for you, we often prove that worry wrong. If you really are set on covering up, we have dresses with sleeves or jackets. Boleros and wraps are available to match each dress. Most importantly if you have any concerns at all about your appointment, please get in touch so we can help.